Explore Shakespeare’s plays in unexpected and exciting new ways with The Shakesperience, which combine an engagingly touchable interface with remarkable audio, video, photos, and illustrations to create an interactive, hands-on Shakespeare experience unlike any you’ve ever seen before. 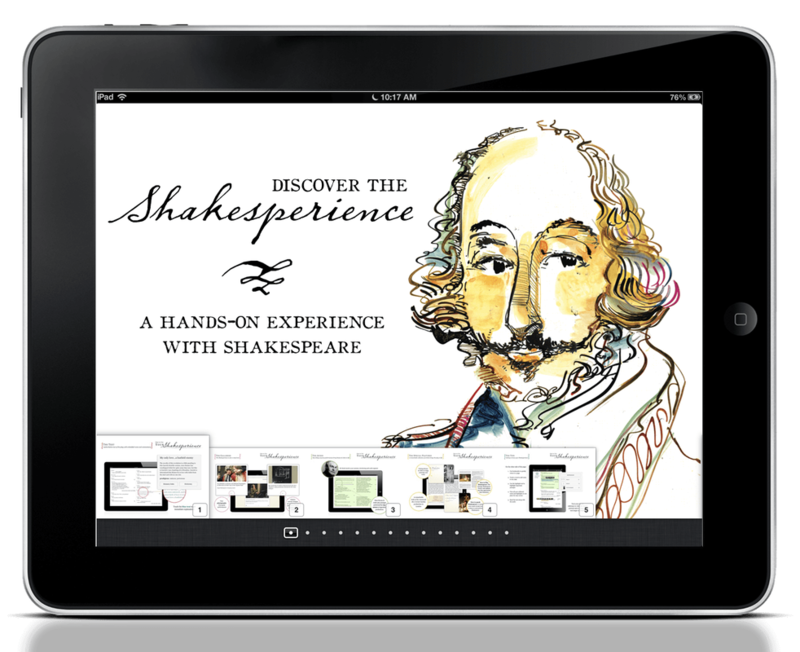 Harnessing the most current and dynamic features of the innovative authoring tool, iBooks Author, The Shakesperience brings Shakespeare’s plays to life in interesting and engaging new ways. 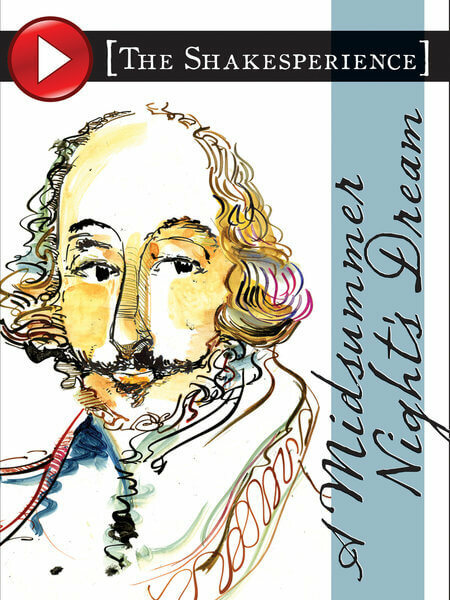 Click here to see all The Shakesperience Plays in the iBookstore. Understanding Shakespeare is now easier. Each Shakesperience play combines a touchable interface with a fully integrated, at-your-fingertips glossary that allows you to read the text and immediately understand what it means. Sir Derek Jacobi introduces each audio clip, illuminating the scenes and performances. Included are some of the best actors from around the world, including Dame Judi Dench, Kenneth Branagh, Orson Welles, Sir Laurence Olivier and more. 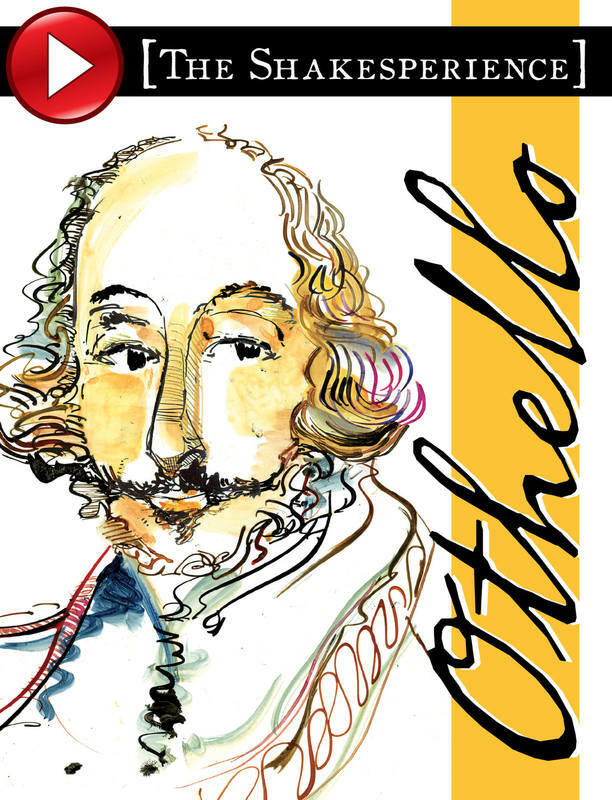 Legendary Shakespeare performances from around the world are included right along with the text. Multiple audio recordings of the same scene allow readers to experience how hearing the language in different ways can completely change a scene. Our in-book visuals come from some of the best performances. Each gallery bursts off the page with photos, production notes, set renderings, and costume designs. Pictures and sketches give readers a look at the costumes, scenery, and other aspects of the plays being performed. Shakesperience changes the way you read Shakespeare. 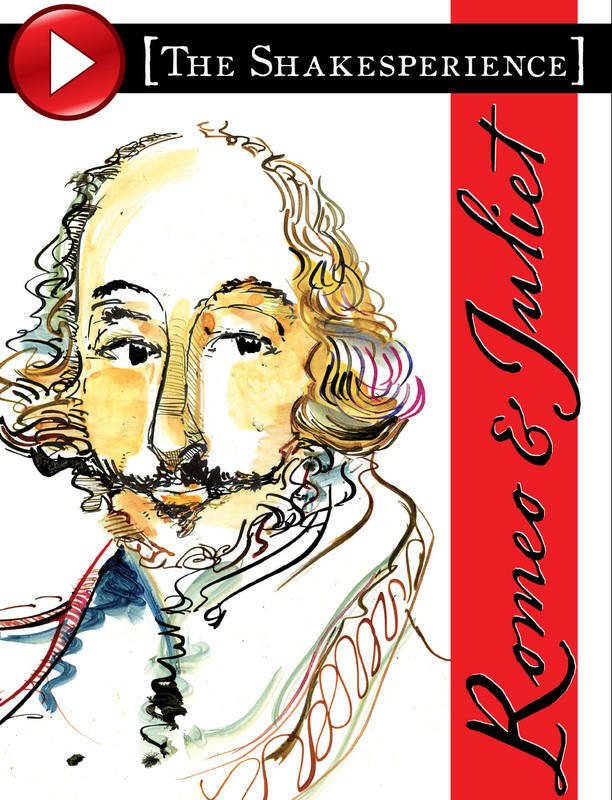 Developed with leading Shakespearean scholars and ideal for students, each Shakesperience play provides special features that enhance the reader’s experience and make it the most friendly and fascinating Shakespeare you can imagine. Touch, tap, and swipe through the play. Feature-packed, but in a compact file size and no wifi needed! Full highlighting and note-taking abilities. Fully reflowable and resizable text in portrait or landscape views that allow you to read the text you want. Photo galleries that can be swiped and enlarged to bring the play to life. Teachers tell us it takes three weeks for students to become comfortable with Shakespeare’s language. The Shakesperience is designed to change the way you read Shakespeare. In just a few swipes and taps, readers start the play and are able to move around as their curiosity dictates. 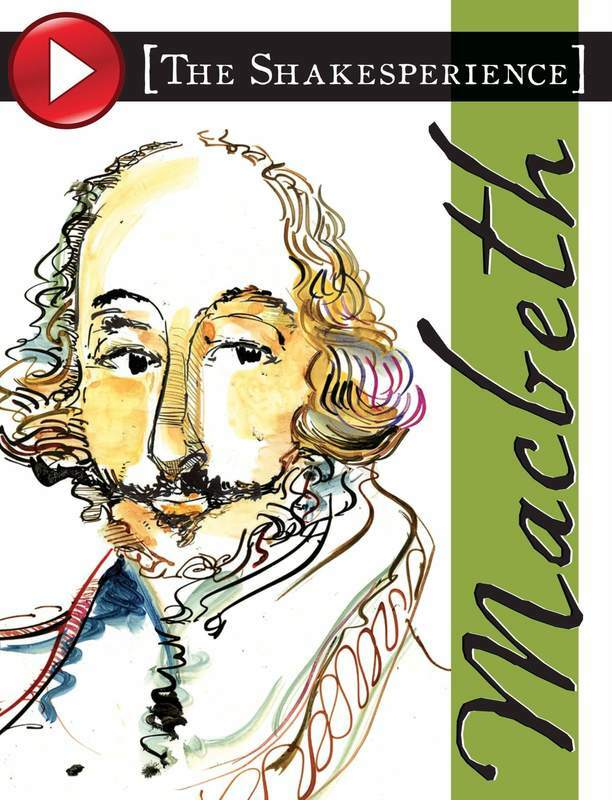 The Shakesperience is the most student-friendly Shakespeare for every learning style.